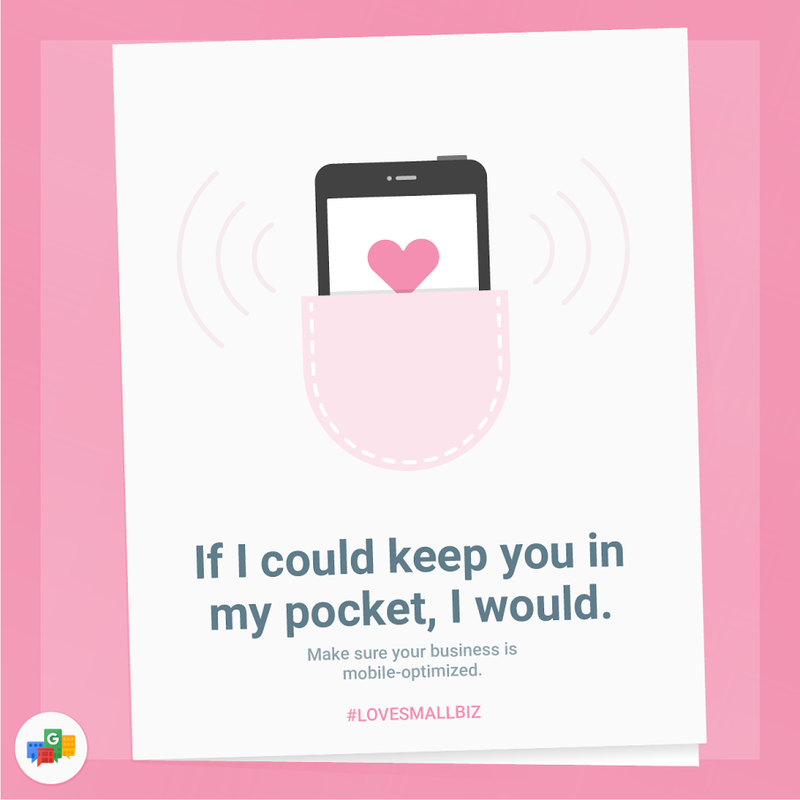 Check out some of these great Valentine’s Day marketing tips from Think with Google. I found you the perfect gift. 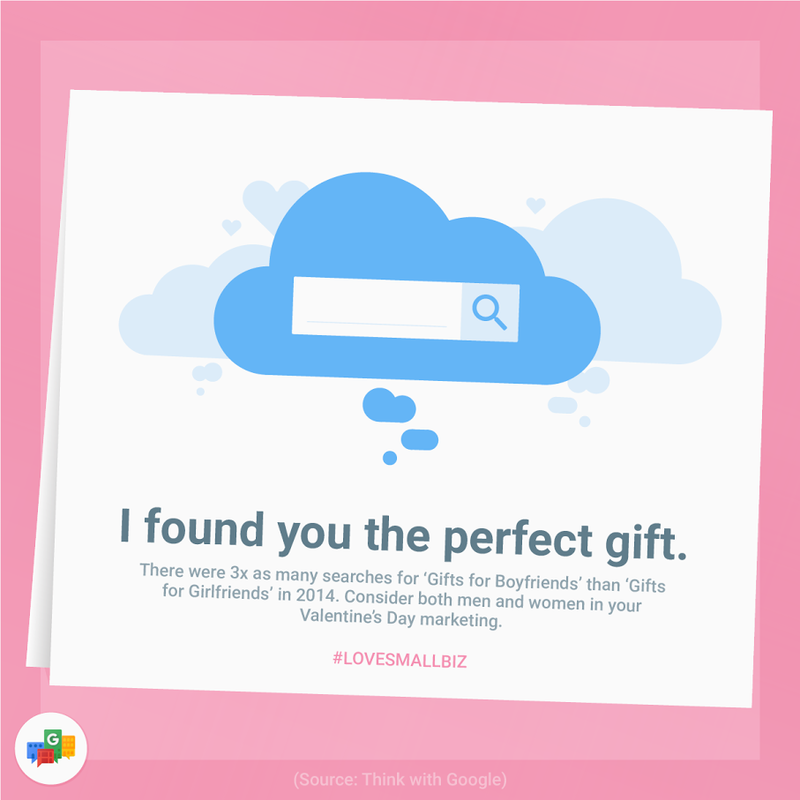 There were 3x as many searches for ‘Gifts for Boyfriends’ than ‘Gifts for Girlfriends’ in 2014. Consider both men and women in your Valentine’s Day marketing. If I could keep you in my pocket, I would. Make sure your business is mobile-optimized. I've mapped out the perfect evening. 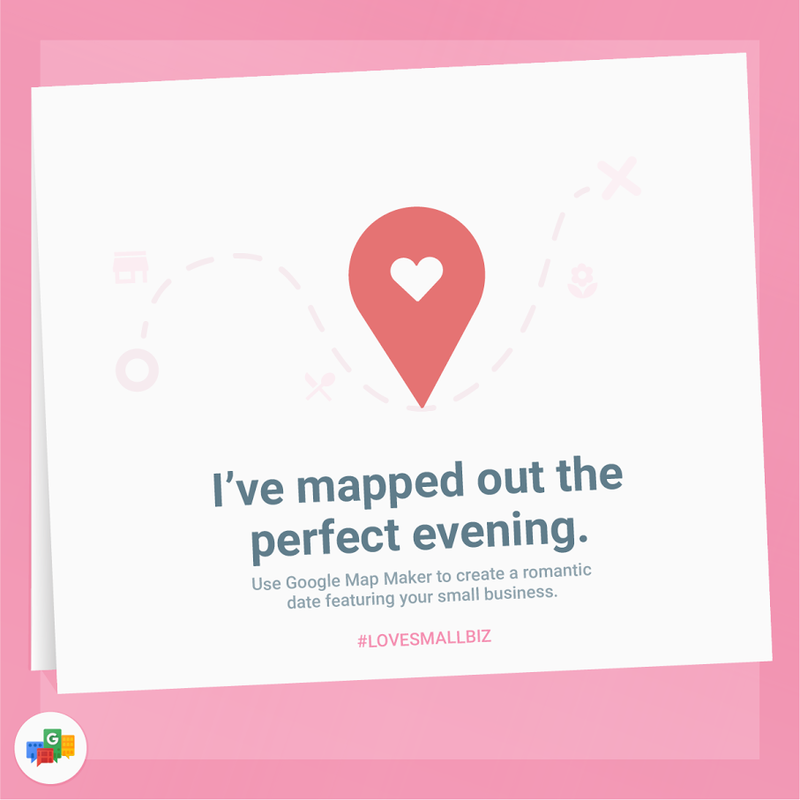 Use Google Map Maker to create a romantic date featuring your small business. We make a great pair. Find your perfect agency match by using the Google Partner Search Tool. You're the one I'm searching for. 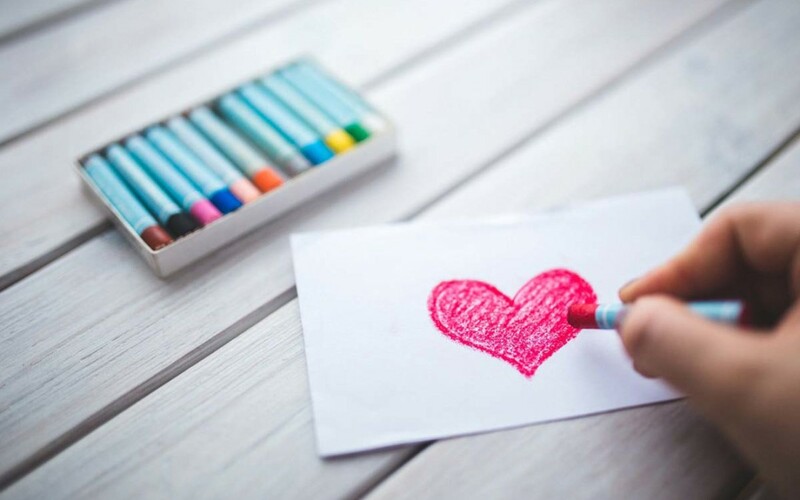 Maximize your SEO to show up for top Valentine’s Day search terms. Meet me here and don't be late. 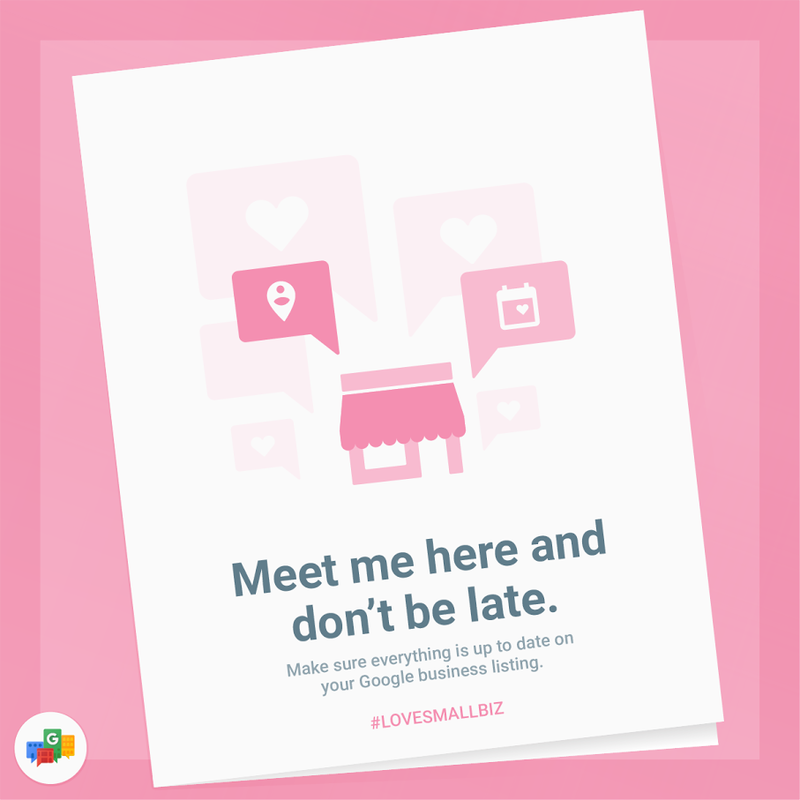 Make sure everything is up to date on your Google business listing. 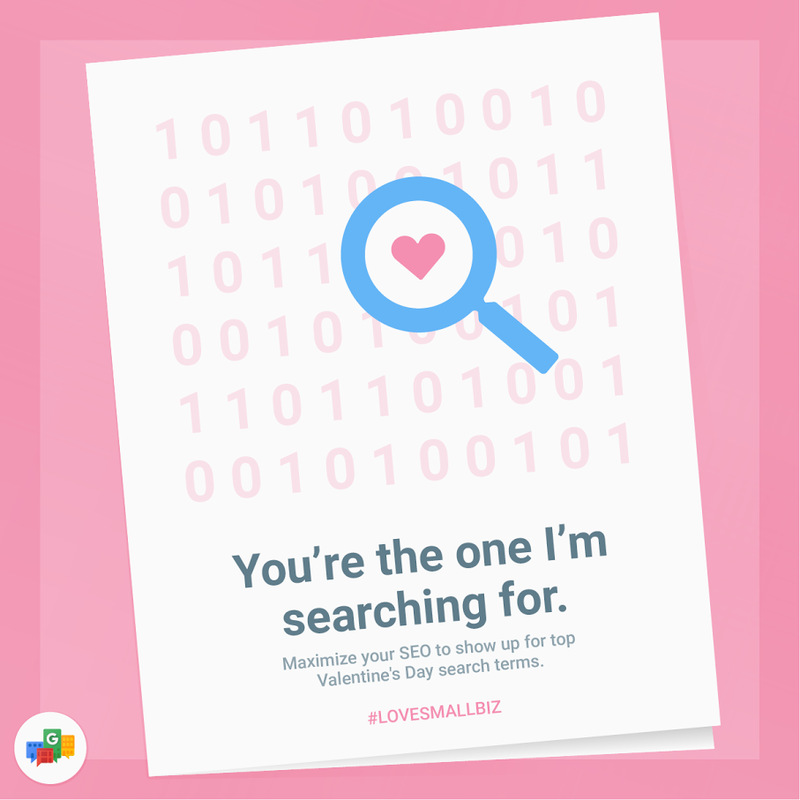 Digital channels are helping to increase Valentine’s Day spend, with more and more shoppers turning to search to help them find the ideal gift. In fact, Valentine’s Day search spikes now start earlier and last longer than ever before, with search volumes increasing for flowers, gifts, gift baskets, and wine. Is this site loading quickly for you? That's because we're proudly hosted by Siteground! For your convenience, this post may contain affiliate links to programs or products I've written about above. There is no cost to you for using these links and they may provide me with a small commission so I can continue writing (thanks for your support). Please visit my policy page for more information. Are Facebook ads for local businesses worth the money?